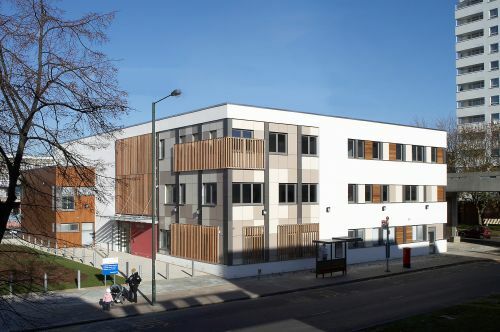 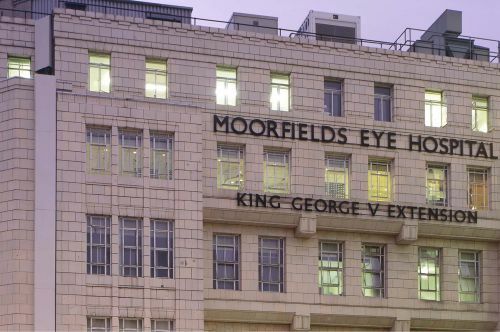 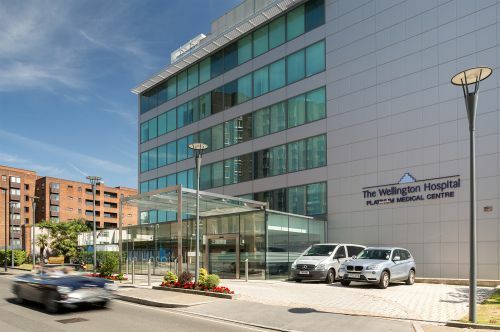 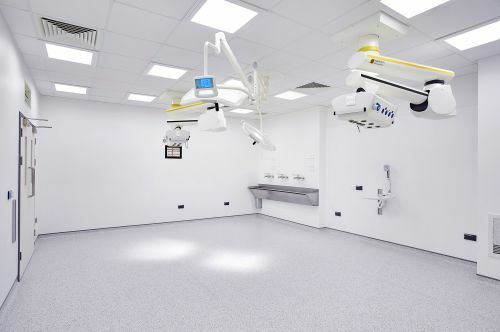 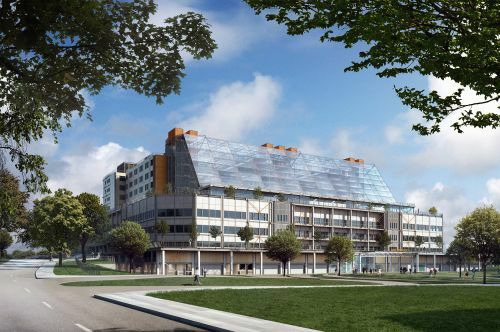 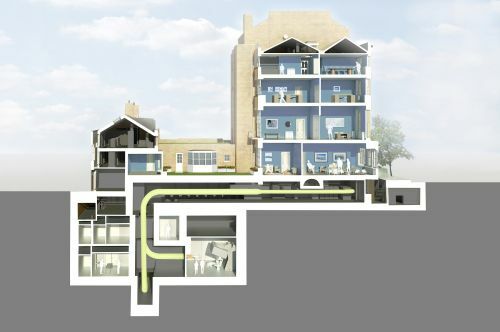 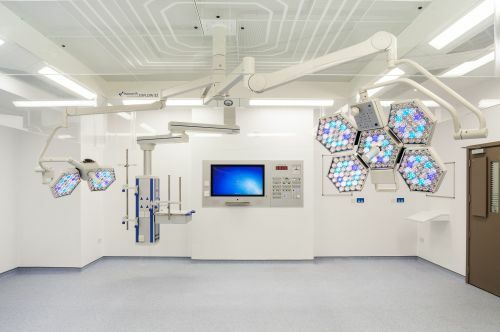 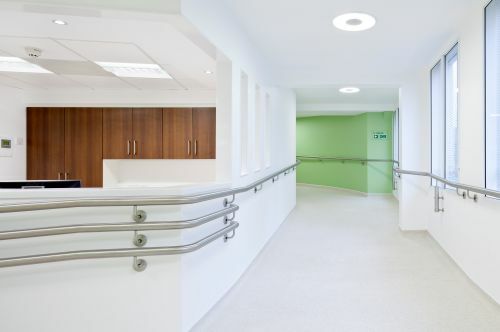 A key driver for the refurbishment of the Knee Surgical Unit at Wellington North Hospital was to deliver improved patient facilities and enhanced staff flow. 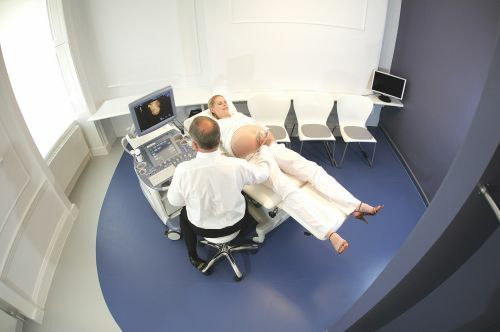 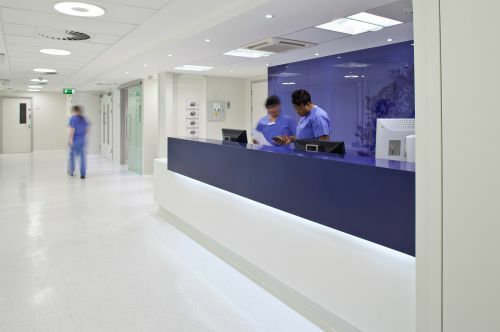 The new layout provides a central patient hub, with better access to facilities and adjacency to a new reception area. 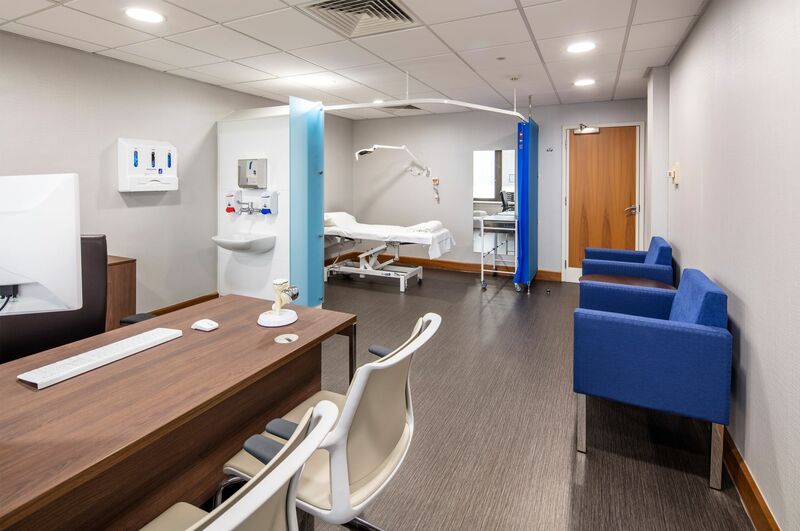 The improved circulation and design of consultation rooms allow for greater accessibility, helping patients move seamlessly through the facility from initial consultation through to treatment. 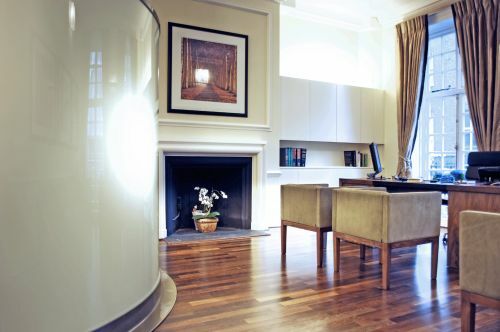 A neutral base colour scheme, with feature lighting and internal glazing has created an open and calming space. 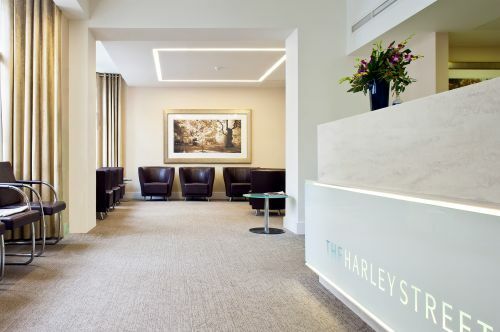 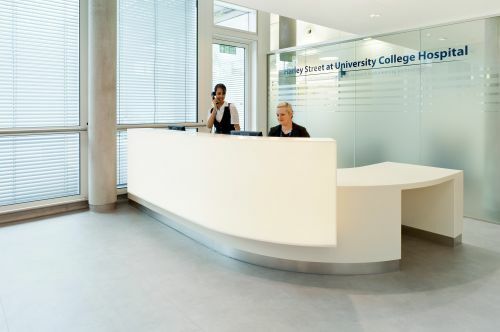 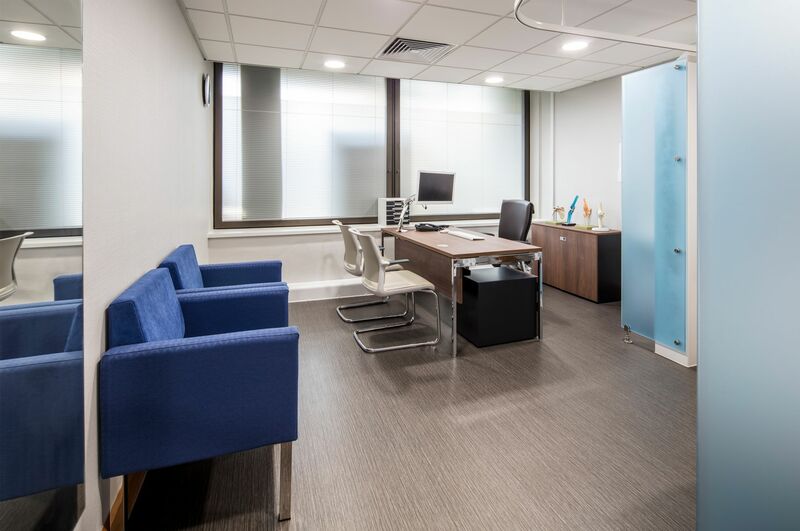 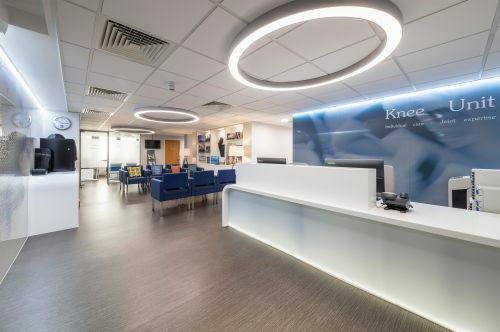 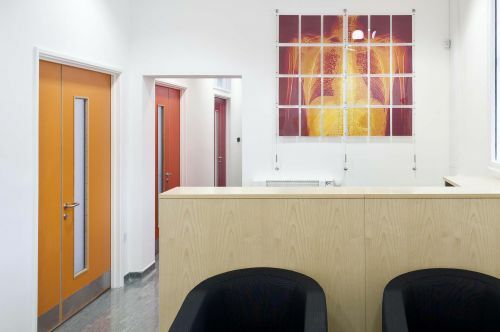 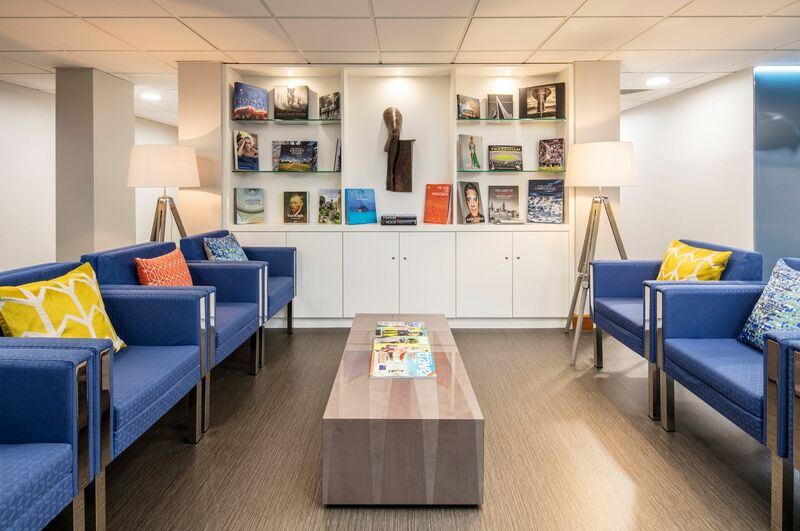 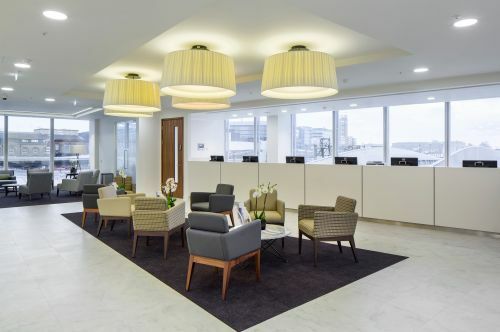 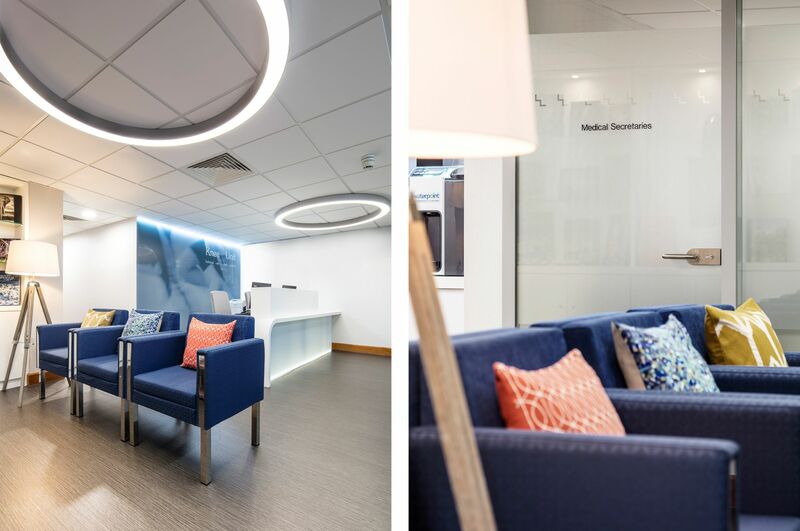 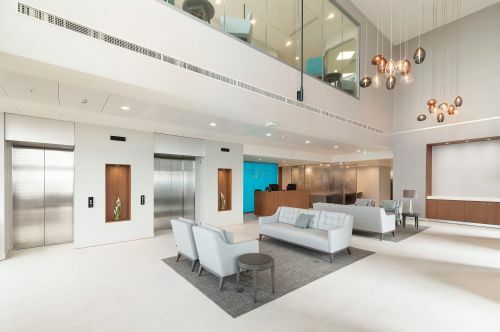 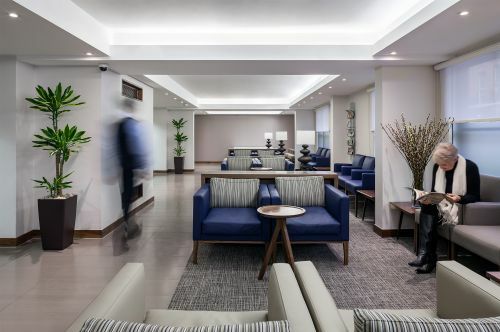 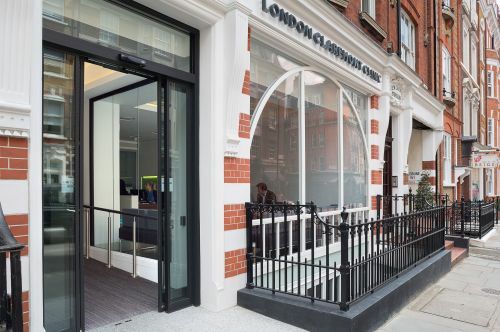 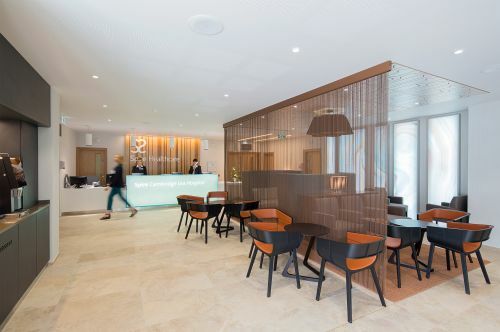 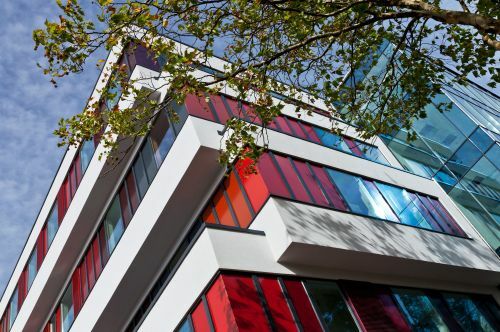 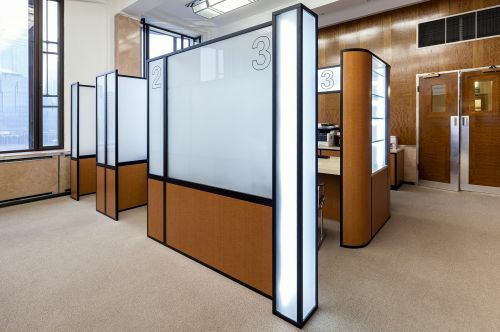 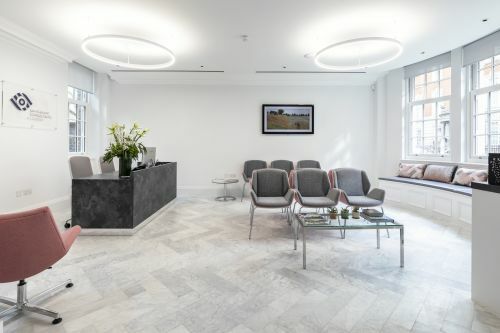 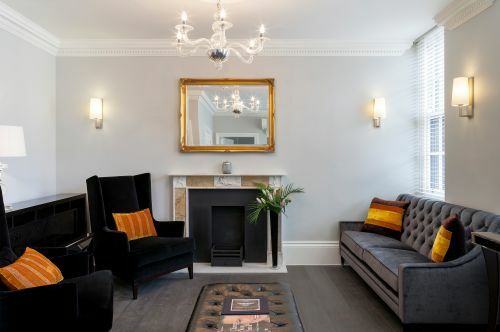 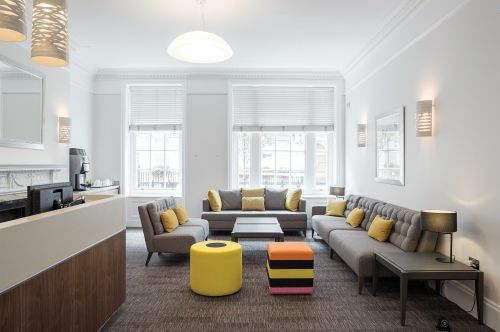 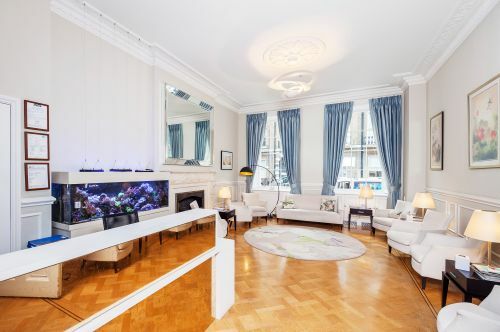 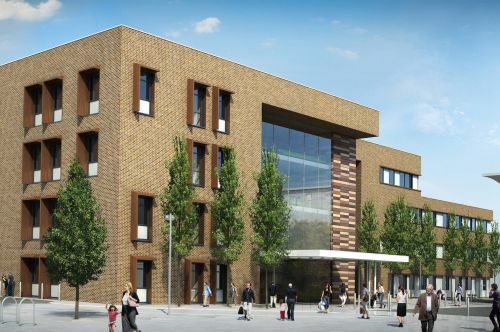 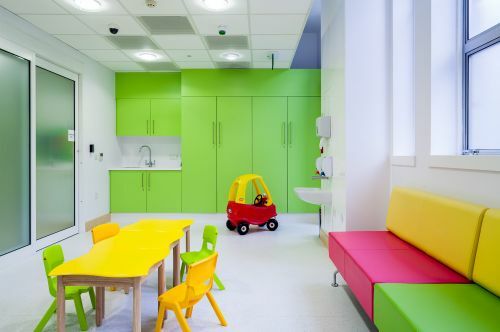 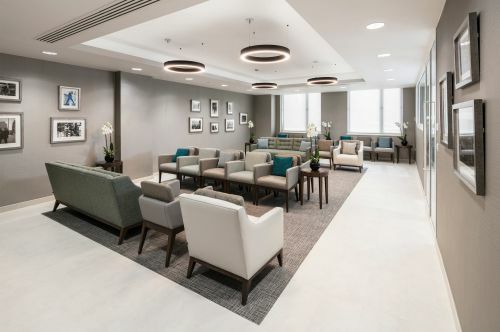 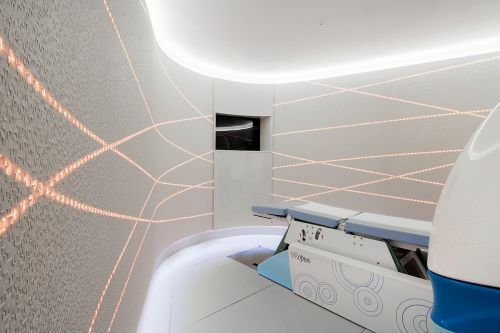 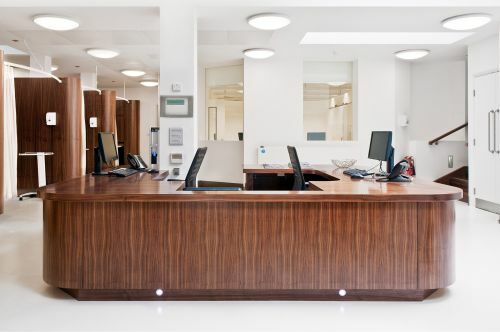 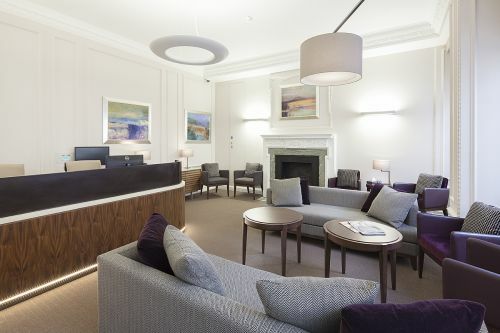 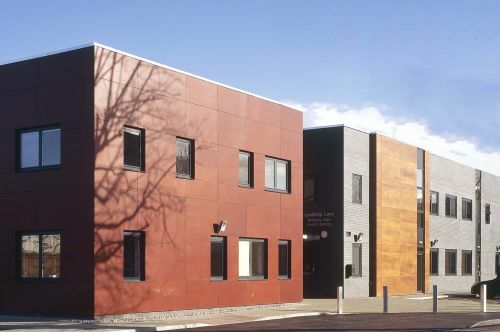 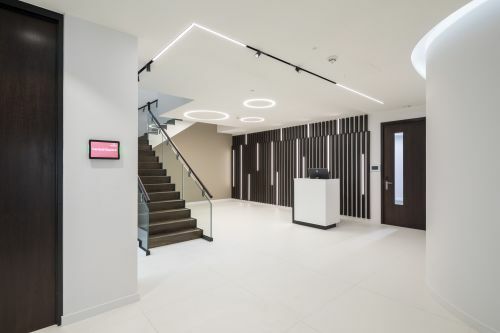 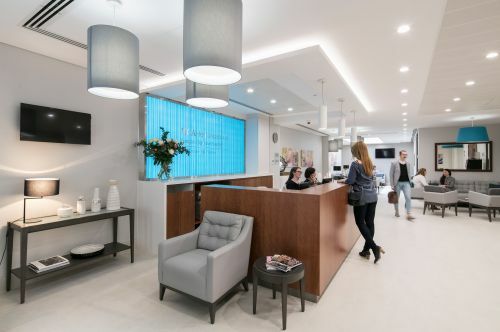 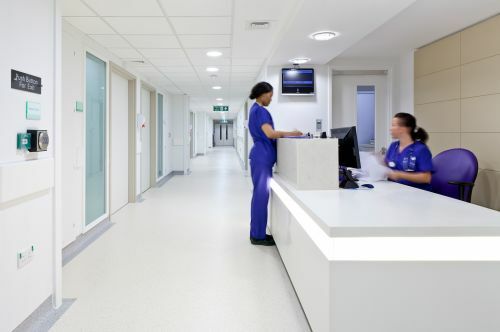 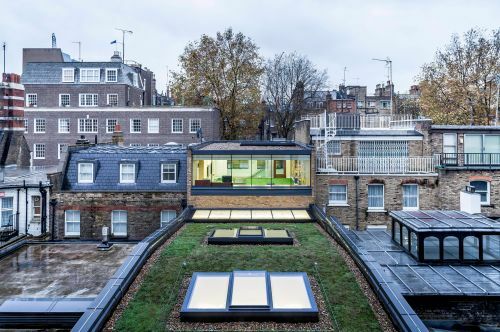 This is supplemented with more vibrant colour accents from the point of arrival through to the clinical areas; the overall impression of the interior is both professional and welcoming.